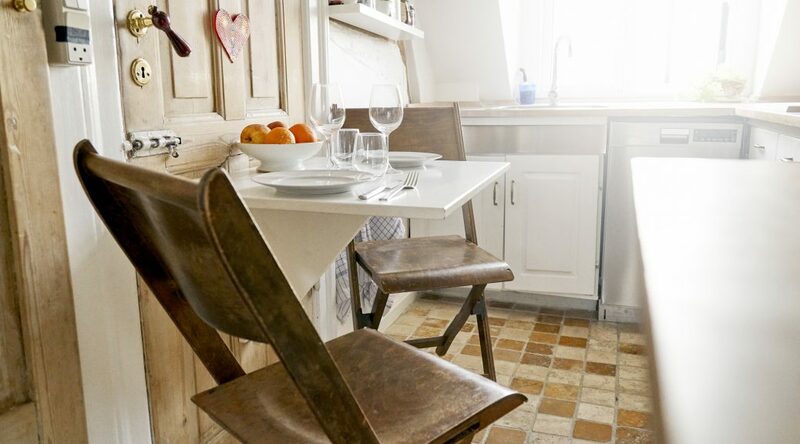 Have A Small Space That Needs to Freshen Up? 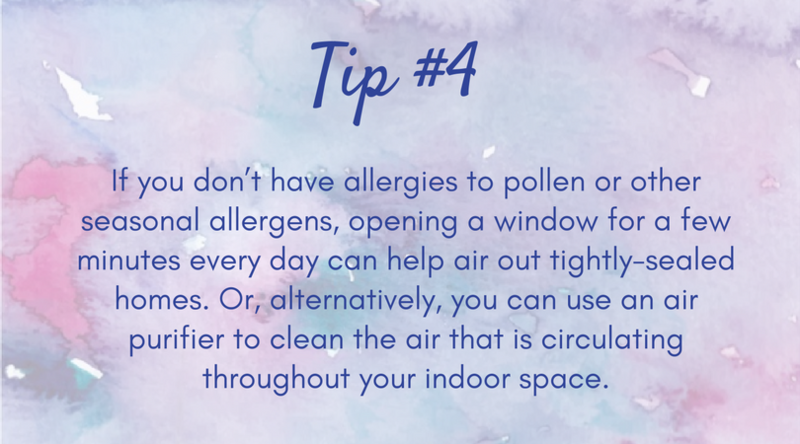 Do you have a small space in your home that needs some fresh air? Whether your entire home is a small space (the concept of tiny homes continues to grow in popularity) or you have that one room inside your normal-sized home that always feels like walking into Stink City, it can be a huge challenge to keep small spaces smelling – and feeling – fresh. 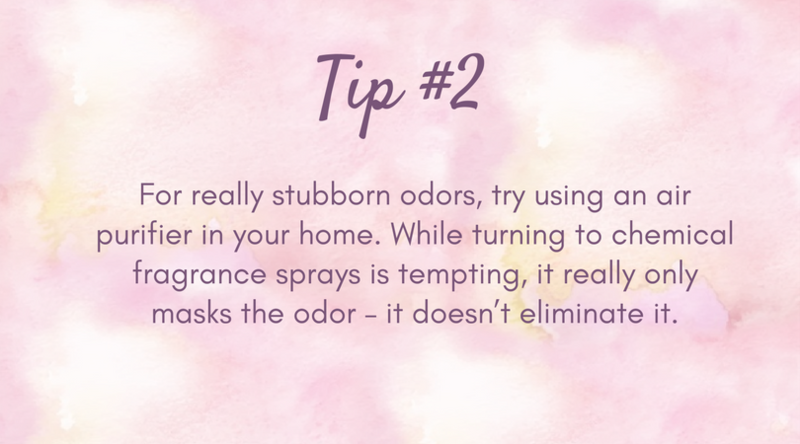 If you’ve got an area of your house where it’s easier to just close the door than deal with the odor, it’s time to find a better solution! First you’ll want to assess your particular situation: what’s causing the smell? Some rooms, like bathrooms, just naturally lend themselves to being stinkier than other parts of the house. That’s partly due to, well…obvious reasons. 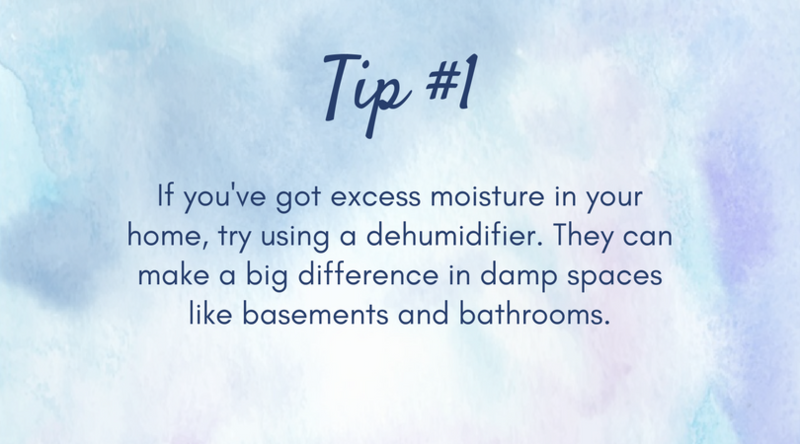 But it could also be because of the high levels of humidity that tend to circulate in bathrooms: shower steam, multiple water sources, and wet towels and rugs. Mold and mildew thrive in warm, damp conditions – which means your bathroom could smell musty because you’ve got an accumulation of one or both culprits. If you can rule out a serious leak or a growing abundance of mold, consistently using exhaust fans can help with overall circulation and eventually, odors. Is the odor caused by a specific source? Trashcans and their contents have been known to stink up an entire space – like kitchens or nurseries. Garbage disposals are another oft-forgotten source of odor: go one day without running it and your entire kitchen (and beyond!) can start to reek. And if you’ve ever cooked fish, steamed broccoli, or sautéed onions, then you know how cooking odors can linger for days if they’re not properly aired out. Are you a pet owner? Then you know the toll occasional accidents and/or the presence of a litterbox can take on a small space. Additionally, your upholstered furniture can hang onto pet odor. 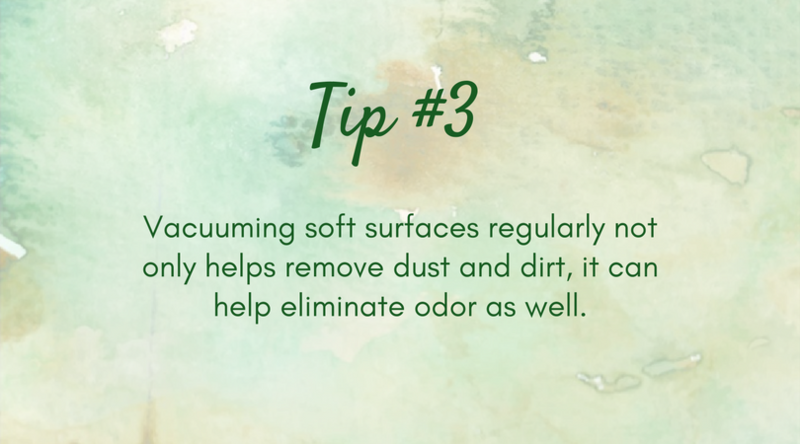 Fabric, carpets, rugs and pillows are all porous, and will absorb whatever they come into contact with. Does your space reek because there’s not proper air circulation? Today’s homes are built to be energy efficient – which is great for your bank account…and sometimes terrible for your indoor air quality. If there’s not a regular indoor/outdoor air exchange, stale air just recirculates. Want to have fresh air at the push of a button? Our pick? The AP3000 II from Beyond by Aerus. The AP3000 II is a revolutionary air purifier that does so much more than clean the air. Using the same science as Mother Nature, AP3000 II destroys odors, eliminates smoke, and reduces contaminants ordinary cleaning can leave behind. The AP3000 II has the technology based on how nature keeps things safe and clean outdoors. The natural processes found in thunderstorms, sunlight, and lightning are re-created indoors. Negatively charged ions remove pollutants from the air. ActivePure ® Technology duplicates nature to safely reduce contaminants on surfaces.